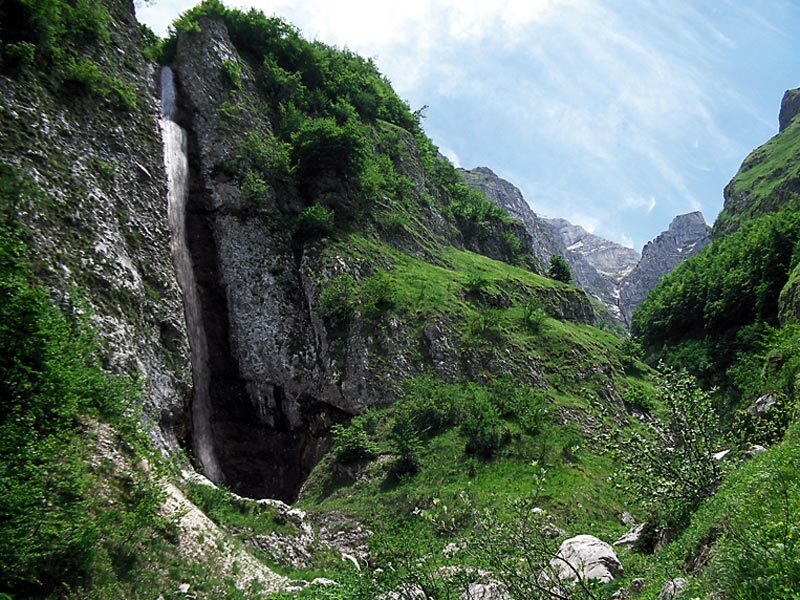 Majella National Park is characterized by a territory dominated by mountains: as a matter of fact, the 55% of it is over the 2,000 meters. It includes widelands with particular wilderness aspects, the rarest and most precious part of the biodiversity national heritage. At the moment - as far as we know - the Park houses over 78% of the species of mammals (except Cetaceans) living in Abruzzi, and over 45% of the Italian species. Considering the lack of data on some numerous groups like insectivorous species and chiropters, we can state that the Park is a real "hot spot" for biodiversity conservation also in these fields. The millenary intrusive and destructive action of man led to the complete destruction of the big wild herbivores living in the area and to the extreme rarefaction, in ever more restricted areas, of the most precious wildlife populating the Park. The last Chamois of the massif was killed in the 19th century, and the same happened to Deer and Roe deer. Bears, reduced to a small number, survived in precarious conditions in the most impenetrable forests, like also Otters did. 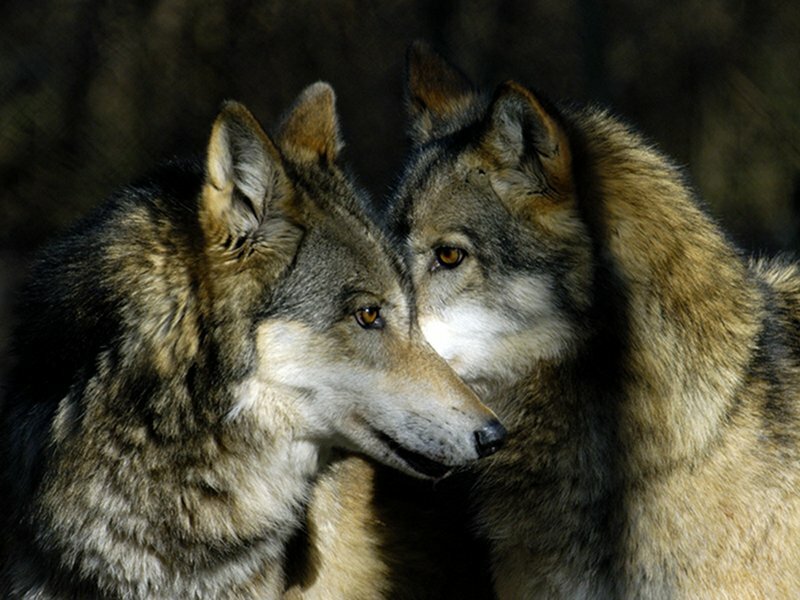 Only the Wolves, thanks to the abundance of flocks and to their greater power of accommodation, avoided extinction. 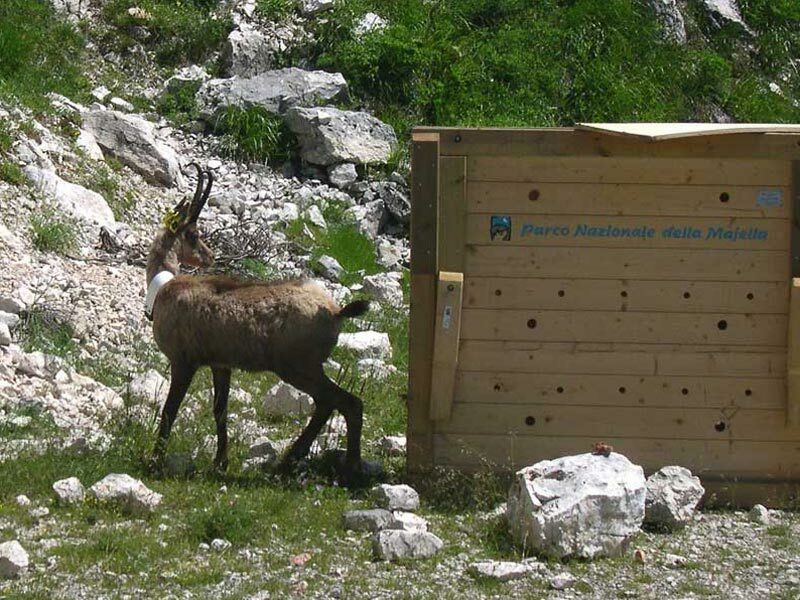 Thanks to the advent of the culture of preservation among the local population, to the great efforts made by the State Corps of Foresters, Parco Nazionale d'Abruzzo, the Italian section of WWF, Club Alpino Italiano, and many Municipalities - Lama dei Peligni, Fara San Martino, Palombaro, Sant'Eufemia a Maiella - and thanks to the Park's safeguard measures, the situation has radically changed. 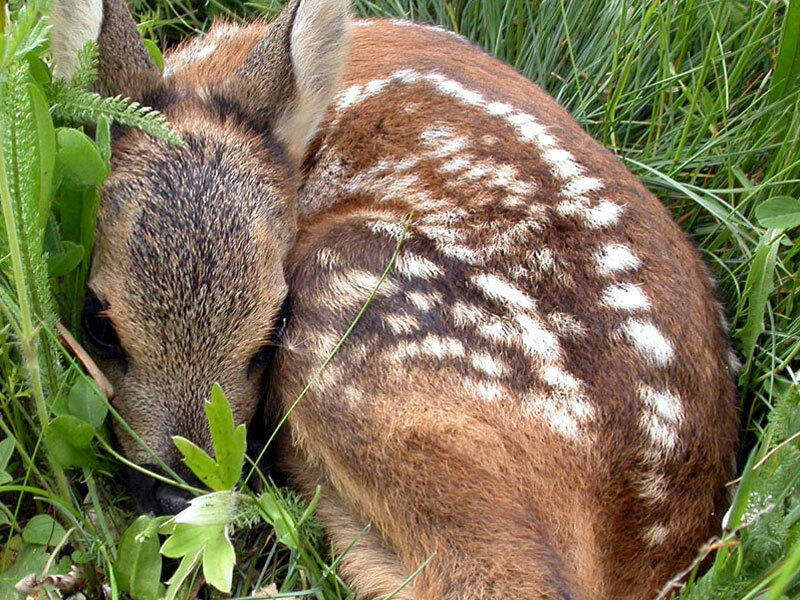 Nowadays, Deer and Roe deer populate the woods and the clearings of the Park with about 150 and 80 specimens. 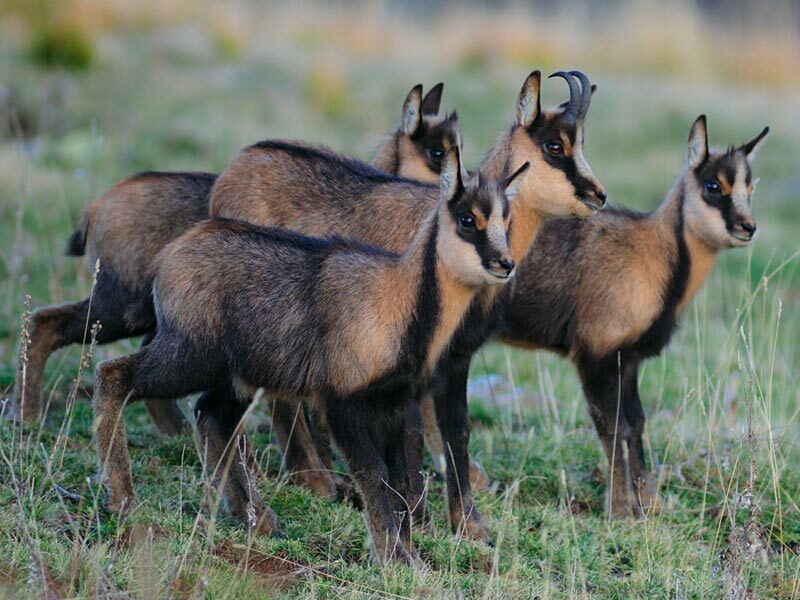 The Abruzzi Chamois is once again the uncontested ruler of the summits and of the high meadows, where about 50 individuals live and regularly reproduce. There are about 15-20 specimens of Brown Bear in every corner of the Park. The almost 30 specimens of Apennine Wolf have abandoned the dumping grounds and have returned to their ancient predatory habits thanks to the abundance of natural preys. The Otters, the most peculiar animal of the Park, steadily live in the rivers Orfento and Orta, and also in the river Vella. The Park's woods, which are nowadays subject to a careful policy aimed at the rational use of the natural resources, give shelter to Wild Cats, Martens, Stone Martens, Weasels, Polecats, White-backed Woodpeckers, Honey Buzzards, Goshawks and many other species, among which rare amphibians like the Yellow-bellied Toad, the Apennine Salamander, and the rare Spectacled Salamander. The harsh and big calcareous valleys, typical of Majella, are the ideal shelter for Golden Eagles, Choughs, Alpine Choughs, Wallcreepers, Peregrines, and the rare Lanners. At higher altitudes, in the mountain pine woods and in the high-mountain grasslands, we can fine among the others the Orsini's Viper, the Snowfinch, the Alpine Accentor, and the Snow Vole. The Dotterel is a nice bird typical of Majella, which represents for it the last shelter of the whole Mediterranean area, including the Alps. In the Majella there are almost all the diurnal Italian butterflies - 116 on 131 - and almost 700 nocturnal butterflies. 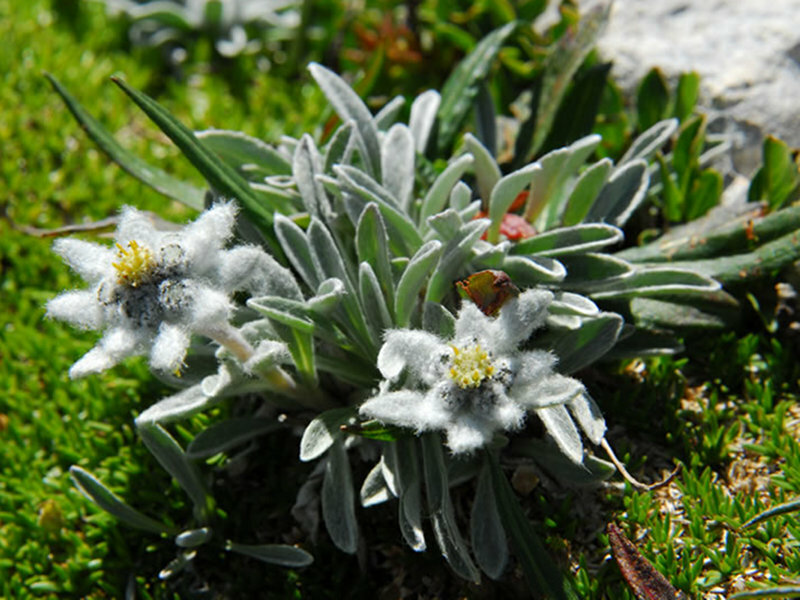 The vegetal heritage of biodiversity in Majella is unique: more than 1,800 vegetable species have been recorded in the census. 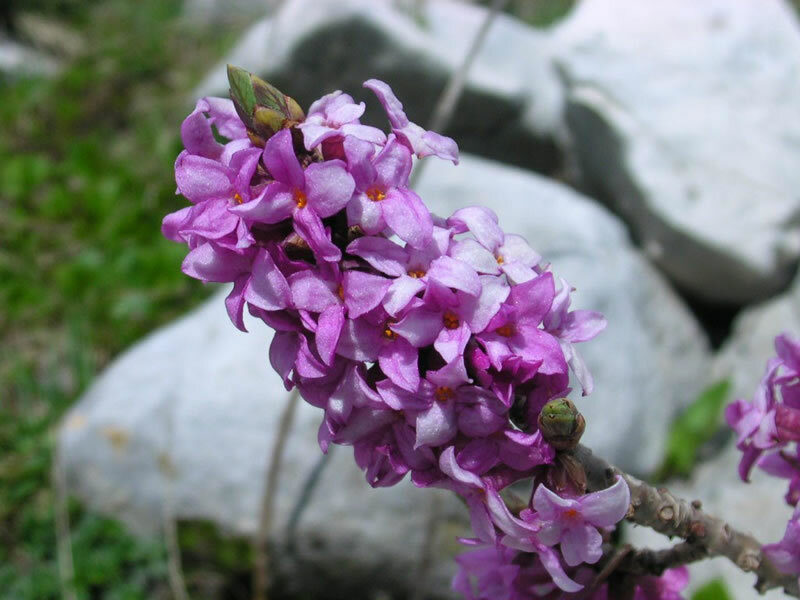 They are about one third of the entire Italian flora with Mediterranean, Alpine, Balkan, Illyrian, Pyrenean, and Arctic elements. The beech woods characterize the dominating natural landscape up to 1,700-1,800 meters. This is usually enriched by the Yew, the Holly, the Sorb, the Maple, the Turkey oak, the Hop Hornbeam, the Ash Tree, and different fruit tree species. The summits and high-mountain grasslands are covered with snow from October to June, and many species which were led to Majella by the glaciations and the draining of the Adriatic Sea, have found here their ideal habitat. The subsequent withdrawal of the glaciers and the consequent genetic isolation has determined the differentiation of the original species into new species and subspecies, endemic or sub-endemic, which have become a heritage of great value. 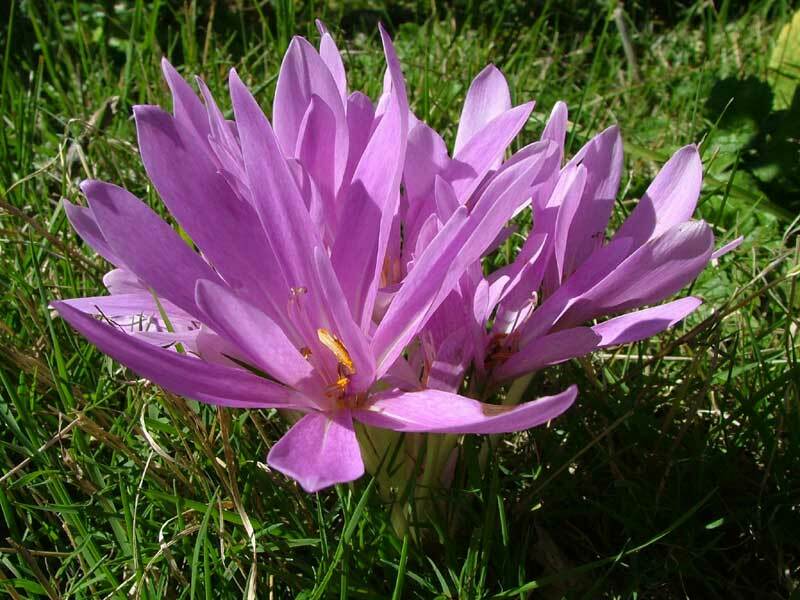 Among these species we find: Viola magellensis, Ranunculus magellensis, Leontopodium nivale, Gentiana magellensis, Taraxacum glaciale, Aquilegia magellensis, Adonis distorta, Pinguicola Fiorii, Cypripedium calceolus, Juniperus sabina, Carex capillaris, Centaurea tenoreana, and many others. In the areas between 1,700-2,300 meters, the Mountain Pine dominates with its widest formations in the Apennine chain, usually accompanied by other shrub species such as the Dwarf Juniper, the rare Alpine Sorb, the Bearberry, the Savin Juniper, the Bilberry, and many other species. The flora of the massif is enriched by precious Mediterranean species which, in the warmer areas of Majella, reach in Italy their northernmost distribution limit, like the Holm oak and the Lobel's Maple. The most interesting tree on Majella is the Italian Black Pine spontaneously growing on the most inaccessible rocks in Cima della Stretta, Vallone di Macchialunga, and the Valley of Orfento. As far as landscape is concerned, the Wood of Sant'Antonio is very beautiful. It is situated in the Municipality of Pescocostanzo, at the foot of Mt. Pizzalto and it consists in a hill of about 80 hectares, covered with imposing centuries-old beeches shaped by the bites of the grazing domestic animals. This is probably the classical demonstration of the fact that an eco-compatible model for the use of the territory not only avoids the destruction of the natural resources, but also makes their preservation possible. 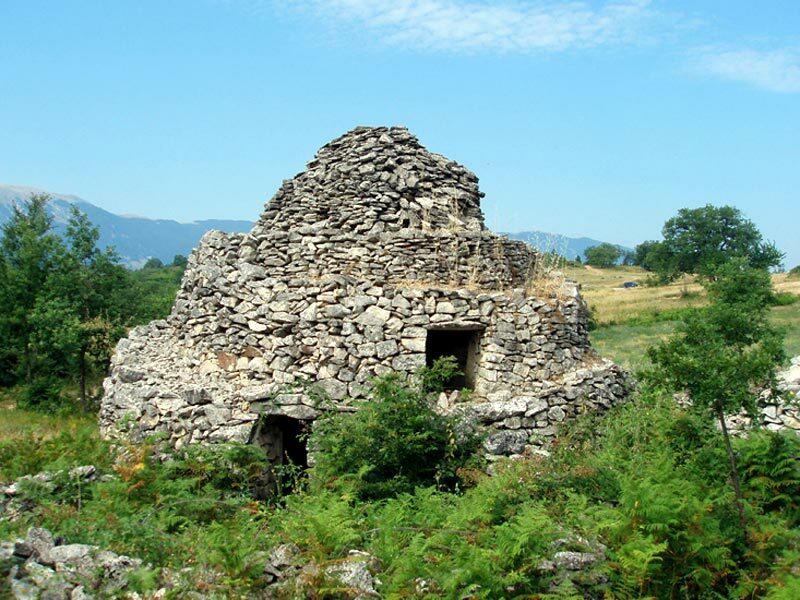 Majella is not only rich in wildlife, but also in historical, archaeological, and architectural evidences. As a matter of fact, its territory has been populated since the Paleolithic period - 800,000 years ago - when groups of hunters-collectors belonging to Homo herectus species exploited the natural resources of the mountain to get food, for example by picking plants that grew spontaneously, by hunting big animals, and by looking for flint material to build their tools. Rich evidences belonging to this long period have been found in the important sites of Valle Giumentina, Grotta degli Orsi, and Grotta del Colle. The subsequent historical periods saw the development of the economy based on agriculture, silviculture, and breeding activities which, together with the diffusion of monasteries and hermitages influenced very much the landscape and the exploitation of natural resources. There are many evidences to this respect: from the classical agro-pastoral settlement of the huts made with dry stones in Tholos; to the fortified villages of Castra di Salle, Musellaro, Roccamorice, Lettomanoppello; to the several monastic centers, among which San Clemente a Casauria, San Liberatore a Majella, San Salvatore a Majella, San Tommaso a Paterno, Santo Spirito a Majella; to the many hermitages dug out in the friable rock of the mountains, such as Sant'Onofrio di Serramonacesca, Santo Spirito, and San Bartolomeo di Legio near Roccamorice, Sant'Onofrio al Morrone, San Giovanni all'Orfento. When the hermits disappeared, in the most impervious areas of Majella ruled for a long time bandits and robbers. 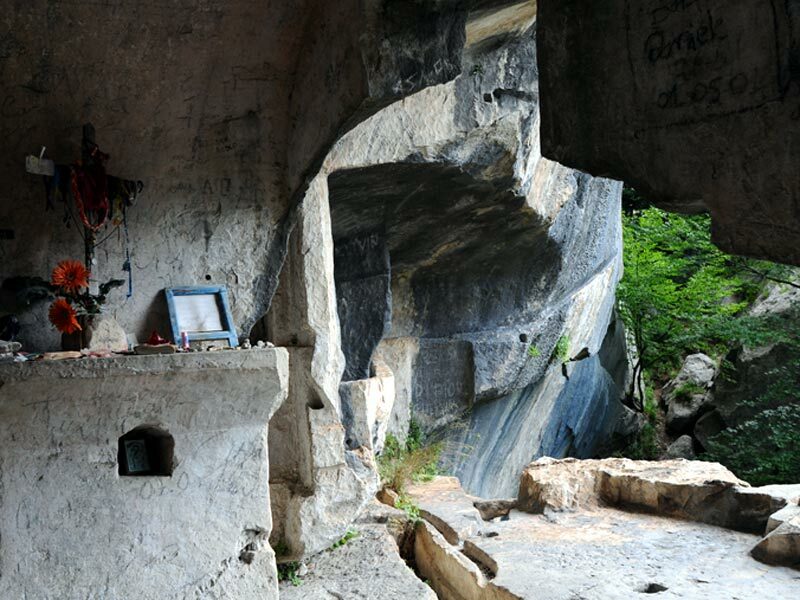 There are many traces left by this phenomenon, like the rock carvings on the so-called "Tavola dei Briganti". Interesting historical evidences can be found in the ancient villages of: Caramanico Terme - the Gothic-Romanesque Church of Santa Maria Maggiore, and the 12th century Church of San Tommaso with the 13th century architraves, frescos, and rose-windows; Pacentro, a picturesque medieval village with the remains of the 14th century Castle of the Caldora - Cantelmo families, and the 15th century Church of Santa Maria Maggiore; Salle, with the remains of Salle Castle; Tocco da Casauria, Pennapiedimonte and Pescocostanzo with its wonderful 16th and 17th century palaces and the Basilica of Santa Maria del Colle dating back to the 11th century, rebuilt in 1466, and finished towards the end of the 17th century; Roccacaramanico, which is nowadays uninhabited; Guardiagrele with the 11th century Romanesque Church of Santa Maria Maggiore and the Church of San Francesco with its 16th century Gothic-Romanesque portal; Sulmona with the Cathedral, the Palazzo Tabassi, the Church of the Annunziata built in 1320, the Badia Morronese built by Pietro da Morrone in the 12th century near the Sanctuary of Ercole Curino dating back to the half of the 1st century BC. The Mountain of Majella - the Mountains' Father according to Pliny the Elder or the Mountains' Mother for the people of Abruzzi - a high, huge, and wild massif, it is now part of the world heritage of the National Parks, thanks to the Law 6 of December 1991, nr. 394 and to the Decree of the President of the Republic of 5th June 1995 through which the Park Authority was established. The Park is geographically formed by four big orographic units: the wide and compact calcareous massif of Majella, Morrone, Porrara, and Pizzi Mountains with the valleys and the karst plains among them. The Park is unique thanks to its position (in the Mediterranean area), harshness, wideness, and magnificence (more than 60 mountains, 30 of which go over 2,000 meters: among them there are Mt. Amaro, 2,793 m, the second mountain of the Apennine chain; Mt. Acquaviva, 2,737 m; Mt. Focalone, 2,676 m; Mt. Rotondo, 2,656 m; Mt. Macellaro, 2,646 m; Pesco Falcone, 2,546 m; Cima delle Murelle, 2,598 m), and thanks to the severity and the changes of its climate. The Park includes widelands, with their peculiar wilderness aspects, the rarest and most precious part of the biodiversity national heritage, which is important at a European and international level. Besides, the proximity with Parchi Nazionali del Gran Sasso e dei Monti della Laga e d'Abruzzo and with Parco Regionale del Sirente Velino, gives the Park a high ecological importance, because of the vital needs of the rarest and endangered animal species which are looking for new vital areas in ecologically integral territories. The area of Majella is characterized by a series of high-mountain plains unique in the Apennine chain, like Vallone di Femmina Morta, over 2,500 m. of height and by very long, wild, and deep valleys cutting the mountain from the top to the base: Vallone dell'Orfento, digged by the homonymous river and rich in water and beech woods; Valle del Foro, shaped by the river Foro, also rich in water and beech woods; Vallone di Selvaromana, in the Municipality of Pennapiedimonte; Valle delle Mandrelle - Valle di Santo Spirito, in the Municipality of Fara San Martino; Vallone di Taranta, with the famous and wonderful Grotta del Cavallone. 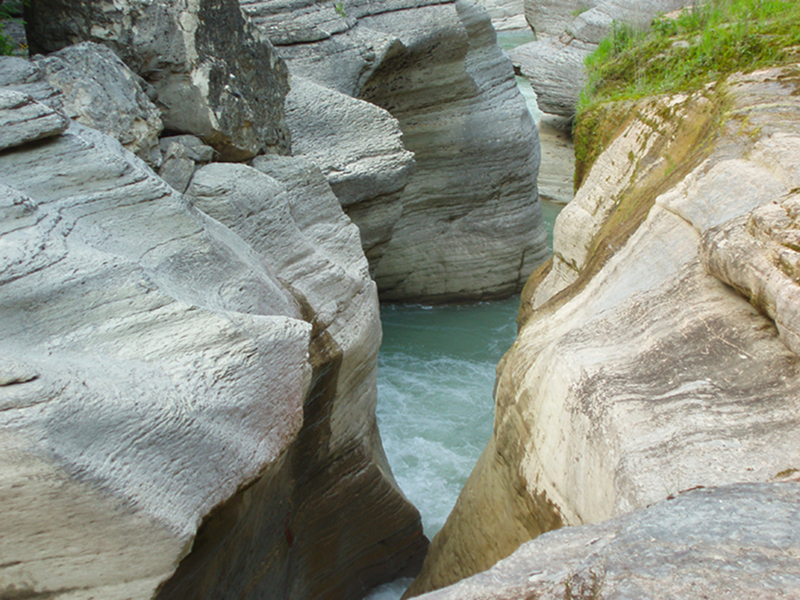 The Orta river, collecting the waters of a wide basin, divides with a large valley the Majella massif from Mt. 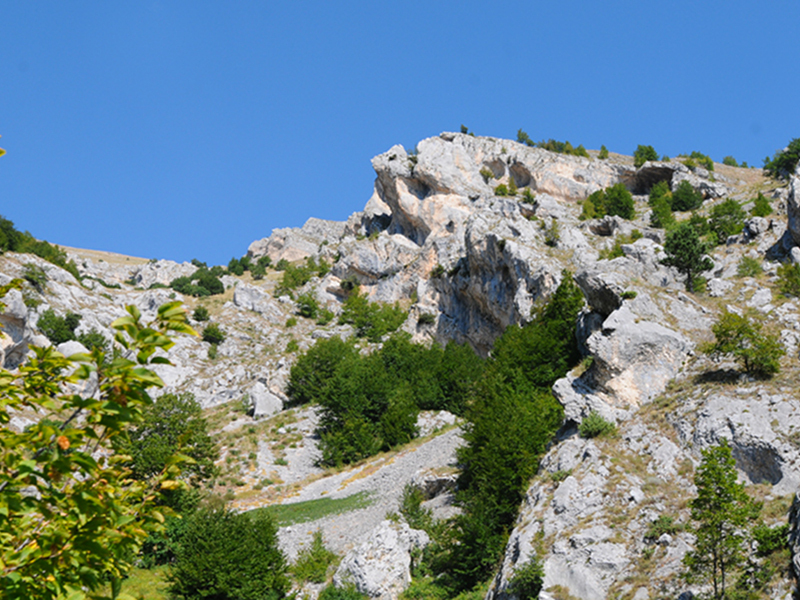 Morrone and falls in the Sulmona plain through steep and rocky crags. In the south, at the foot of Mt. Pizzalto, the wonderful karst plains known as Altipiani Maggiori d'Abruzzo, also called Quarti (Santa Chiara, Barone, Grande e Molino), which are situated at 1,250 meters above sea-level, link Majella with Pizzi Mountains - Mt. Secine area, are rich in beeches, Lobel's Maples, and many other species. The presence of wide and well-preserved woodlands, together with the abundance of water and the resulting richness in ecological niches, make Pizzi Mountains the ideal shelter for the rarest and most precious wildlife species of the Park, of the Country, and of the whole Community.